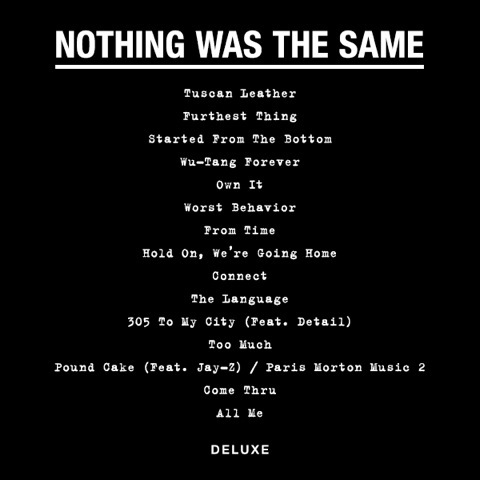 Drake releases the official tracklist for his highly anticipated album ‘Nothing Was The Same’. 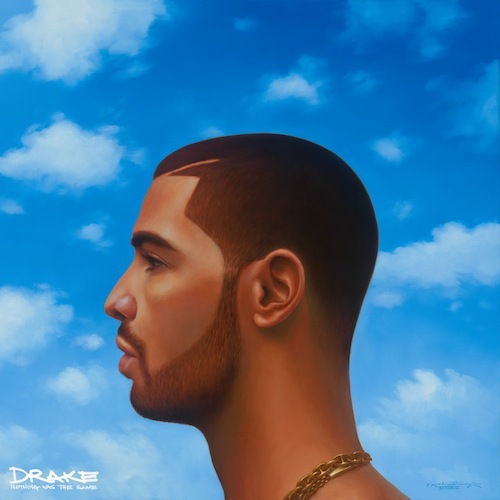 The features that have been revealed are Jay-Z, 2 Chainz, Big Sean, Detail and Majid Jordan but expect some more. The album hits stores on September 24th. Checkout the tracklist below.